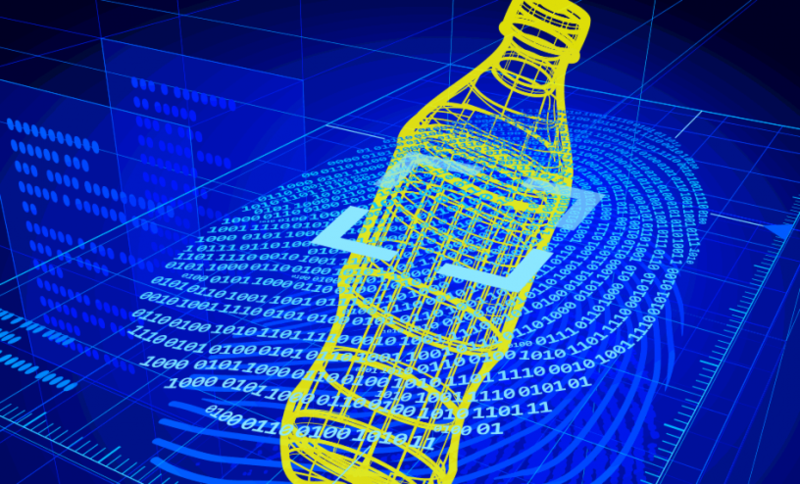 Kromek uses digital colour X-ray and gamma ray technology in products that deal with liquid based threats in aviation security and border control, plus security and industrial inspection markets. 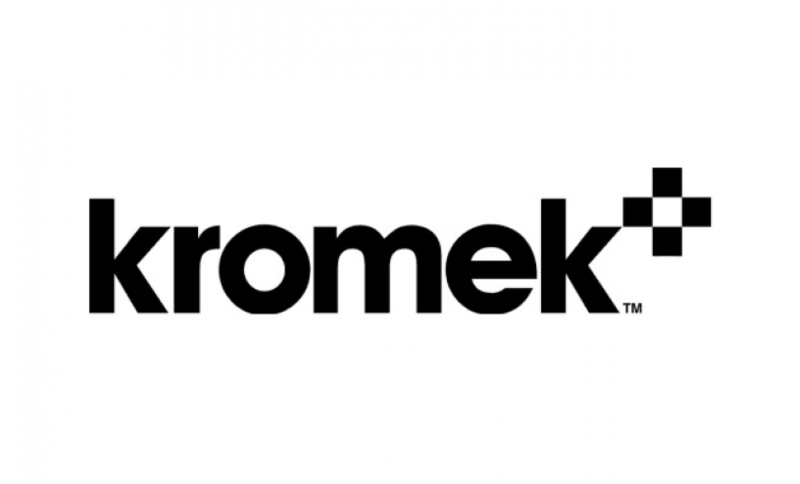 Kromek is a radiation detection company developing innovative technology in the fields of nuclear detection, medical imaging and security screening. Headquartered in the North East’s leading science park, NETPark in Sedgefield, it serves global markets from operations in the UK, Germany and US.